Above is the official winning number, March 21, 2019 for 6/49 Super Lotto draw. See also Swertres Result, EZ2 Result , 6/42 Lotto Result , 6/49 Super Lotto Result, 6/58 Ultra Lotto Result and 6-Digit Result page. Checkout the all PCSO lotto result history for the past lotto draws. The most up-to-date and reliable source of lotto results in the Philippines and pcso draw schedules. 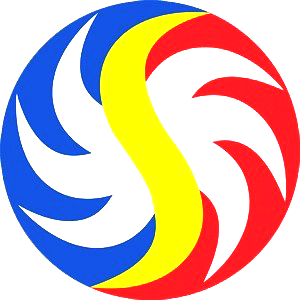 PCSO Lotto Draw Schedules for Ez2, Swertres, 4Digit, 6Digit, Lotto 6/42, Mega Lotto 6/45, Super Lotto 6/49, Grand Lotto 6/55 and Ultra Lotto 6/58. 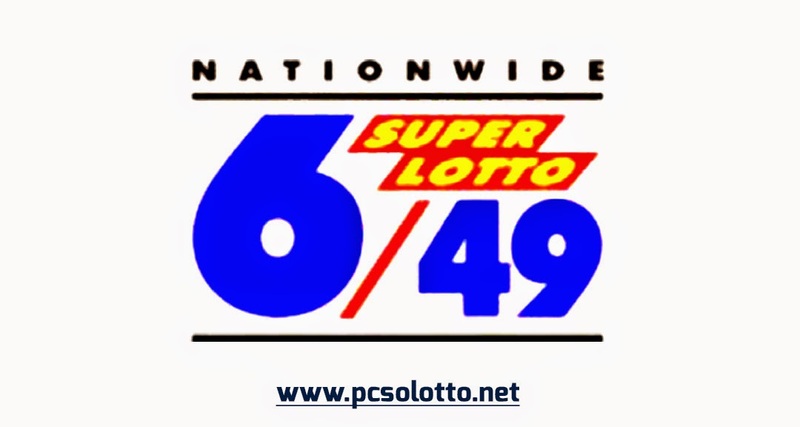 No Comment to " 6/49 Super Lotto Results for March 21, 2019 "